When you think about it, the idea of starting a global beverage brand from a city at the southern tip of Africa seems wildly ambitious. 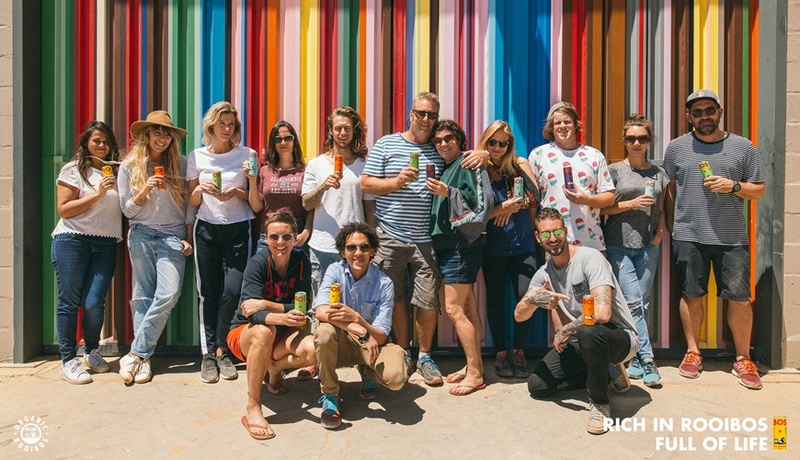 Yet, in just a few years, that’s exactly what BOS Ice Tea founders Grant Rushmere and Richard Bowsher have done. 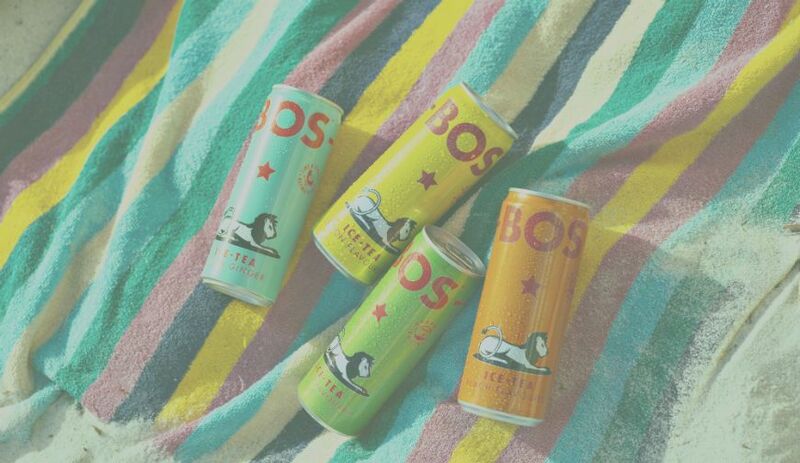 Founded in 2009, BOS has grown from humble beginnings in Cape Town to a multinational company with offices in various cities across South Africa, The Netherlands as well as France, and the West Coast of the USA. These offices service an ever-expanding global footprint. Additionally, it’s received investment from the likes of Invenfin, the VC division of the investment company Remgro Limited, Sir Alex Ferguson, manager of internationally renowned and hugely popular Manchester United Football Club, and Jaime Gubbins. This is not, in other words, a niche drinks company happy to claim a small slice of the market. Of course, BOS wouldn’t have been able to achieve any of this if it hadn’t built an equally innovative and ambitious employee culture. In order to get an idea of some of the employee initiatives undertaken by BOS, we spoke to brand manager Monique Henderson and digital and communications manager Danielle du Toit. And while BOS employees enjoy plenty of cool benefits, it’s clear that a culture of smart hiring and employee development have been far more important when it comes to building a great company culture. Most companies today know the importance of hiring. Get the right person on board and you have someone who can instantly add value to the team. Get the wrong person on board and the effect can be devastating. For a company like BOS, it’s particularly important that employees fit in with its ethos that, “good health does not need to be at the expense of good let-your-hair-down living”. For large parts of the company’s growth, ensuring this has meant CEO Dave Evans having final say on the most promising candidates to come through the BOS doors. Some candidates, Henderson told us, are “a bit daunted by meeting the CEO”. But, she added, “it gives you a really good measure of the type of person that you’re hiring”. And when a skill gap is identified — either by BOS, or the employee themselves — the beverage maker will help employees develop them. Most significant in this regard is the fact that BOS provides its staff with study opportunities. If, after six months at the company, an employee decides that they want to upskill themselves, BOS will pay half the cost of the studies and give the employee five days study leave a year. The only catch? The employee has to stay with the company for two years after completing the course – to have the opportunity to apply their newly learnt skills and knowledge to the BOS business. Another area of development involves allowing BOS employees to spend time at, or even permanently relocate to, its operations around the world. 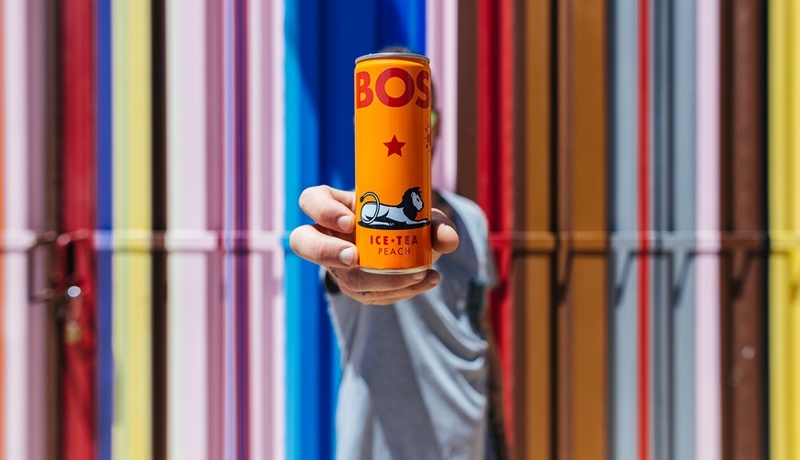 Not only does this give employees a chance to grow, it also recognises the importance of having the right people to inspire passion for BOS in local markets — people who live and breathe the brand. While education and upskilling are important, perhaps the best form of employee development comes from being able to interact with their colleagues. It’s something that’s become especially important at BOS as the company’s grown and set up international offices. With that in mind, BOS employees use a number of platforms, including WhatsApp, Skype, and Zoom to stay in touch with each other. That does not, however, mean it doesn’t see face-to-face time as valuable. In fact, each employee has a monthly one on one meeting with their line manager. What makes these meetings different is that they generally focus on the individual as a whole, rather than any immediate projects they might have going on at the time. 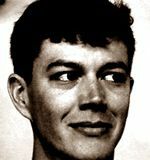 “What strikes me about BOS — and it’s different from other places — is you are encouraged to have a really good relationship with your line manager,” du Toit told us. While there’s plenty of technology to help employees communicate across the world, there aren’t too many meaningful ways of saying thanks when a colleague in another country helps you out. In a bid to change that, BOS has adopted KUDOS, an app that allows you to send virtual thanks to colleagues. These expressions of thanks are tied to points that can be converted into real money. “It’s really cool because it celebrates everyone’s differences and their singularity,” du Toit said. “I know that for a lot of the team, a simple thank you really does make a world of difference”. As Henderson points out, it’s the digital equivalent of buying someone a coffee in recognition for their work. It’s simple, but it can go a really long way. One of the best markers of a company with good employee engagement is the willingness of its employees to talk about its products. For BOS, that’s not just an ideal; it’s at the crux of everything it does. Its employees, for instance, get a monthly allocation of stock. As Henderson points out, “it’s a nice opportunity to give our employees stock, but recognise that it’s probably not going to be used for them, but shared with their friends, their networks and their families”. 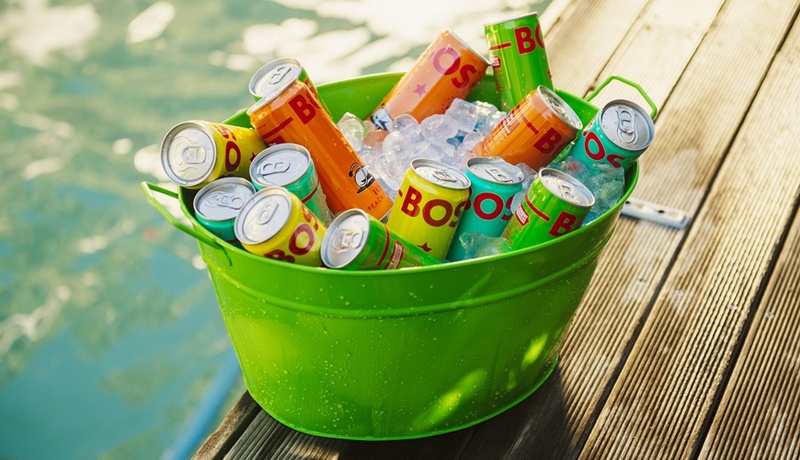 BOS Sport is the sport drink within the BOS portfolio. In an initative to get the employees to live the brand, BOS has implemented a monthly BOS Sport afternoon. Every third Thursday, employees are allowed to leave work early, embrace nature and do something active and #GOBOS – whether that is walking the dog at the beach or going for a run. Another important part of BOS culture is giving back. On that front, the company has partnered with NGO Greenpop and committed to plant one tree in an undergreen and underprivileged community for every 2000 units of BOS sold. BOS recognises that this is only possible through the support of its customers. As such, it awards BOS tree certificates to its leading customers, which calculates the number of units they have purchased from BOS, then equates this to the trees that they have contributed to the BOS/Greenpop planting efforts. Perhaps the best marker of how effectively BOS has used these, and other, initiatives to build a uniform company culture is how well it handles growth now. It’s a model that has worked well for BOS to date. And at its heart is a recognition that employees aren’t just resources or assets, they’re people.